Calls Blacklist allows its users to only have to interact with those they want to on their phone. The new update has a completely new user interface design and the developer has fixed known bugs within the app. People may use the app to help eliminate the nuisance of unwanted calls and solicitations. 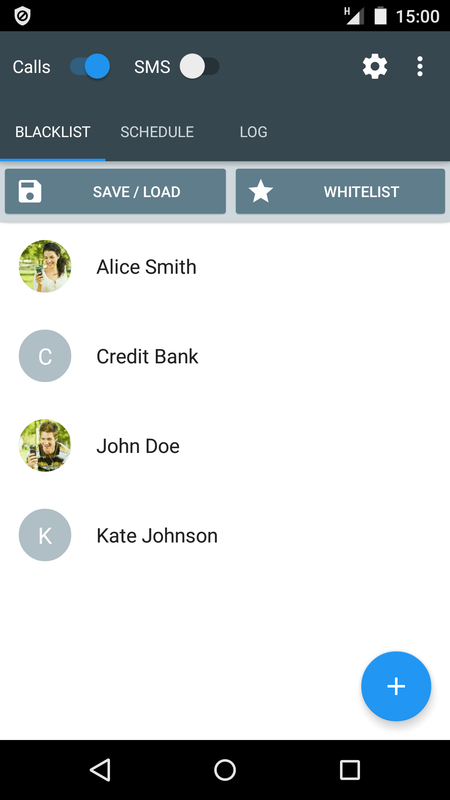 It incorporates a wide range of features for managing blocked numbers. 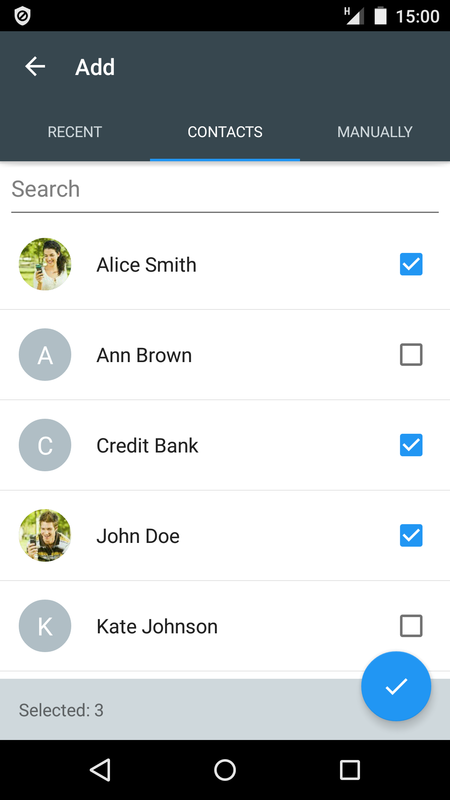 Calls Blacklist has just been updated by mobile app developer Vlad Lee. The new update has a completely new user interface design and the developer has fixed known bugs within the app. 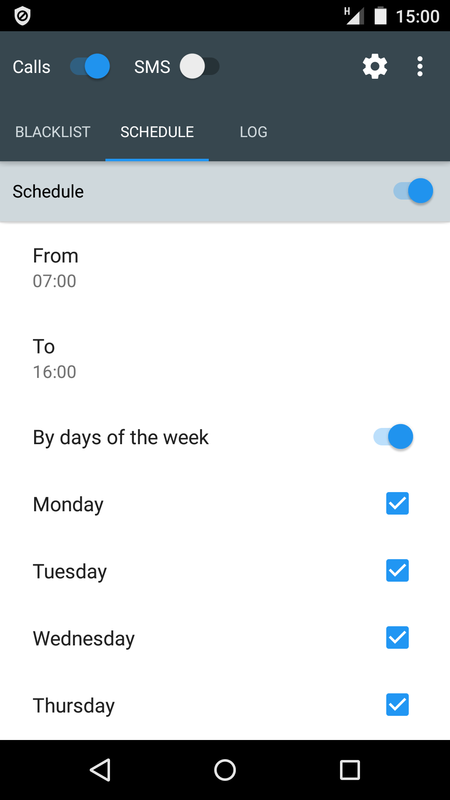 Calls Blacklist allows its users to only have to interact with those they want to on their phone while not consuming any of their device’s battery power or memory. It provides a powerful call blocker that is easy-to-use and works on all Android devices. A most important feature of Calls Blacklist is the numbers blacklist, which blocks incoming calls and SMS of unwanted contacts. Blocking may be enabled or disabled with one simple click. Settings may be made for blocking unknown numbers, anonymous or private numbers, and numbers by prefix. All of the features may be managed with a schedule. At certain times, all callers and all incoming SMS may be blocked. Users have the option of receiving notifications of all blocked calls and SMS or the feature may be turned off. The app saves all blocked calls and SMS so there is no worries about losing important calls or messages. The blacklist may also be saved to a file or loaded from a file. For an individual's most valued contacts, he or she may create a whitelist, which contains numbers that are never to be blocked. Calls Blacklist provides a simple and free way to manage unwanted calls. 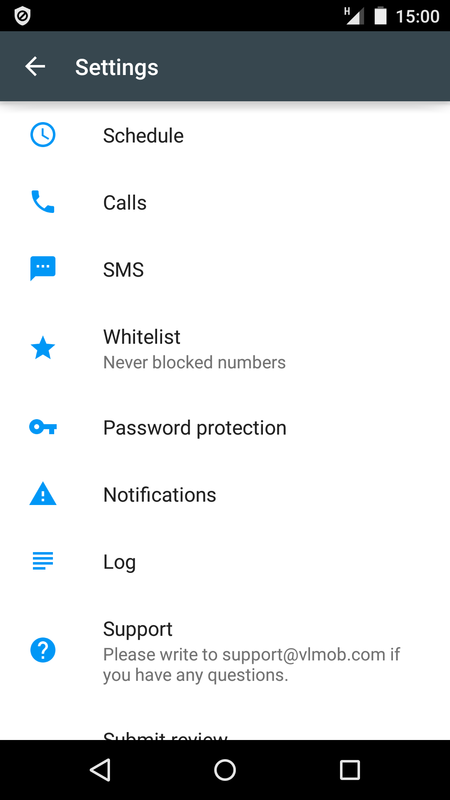 The updated version of Calls Blacklist is available on Google Play for free at https://play.google.com/store/apps/details?id=com.vladlee.easyblacklist. Vlad Lee is the creator of free and fun Android Applications. A number of useful applications have been made by the app developer, which concern phone uses, including Call Confirm, Blacklist Plus, Quick Contacts and SMS Filter. The fun app, My Valentine's Photo, allows users to create photos of a loved one surrounded by hearts or kisses to be displayed as the wallpaper of a smartphone. The Heart & Feeling Live Wallpaper is available from the developer, which is an active wallpaper for smartphones that shows hearts that multiply when the phone is shook. To view more about the mobile applications created by the developer, visit http://vlmob.com/.